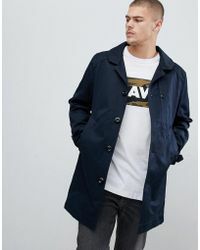 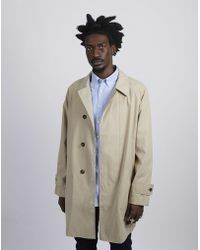 A classic trench coat is an investment piece that will take you from season to season for years to come. 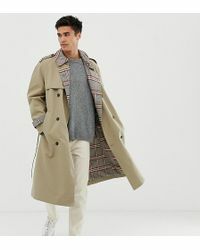 British heritage brand Burberry will be the first port of call for many with its iconic double-breasted, cotton-gabardine trench coat in sand, navy or black. 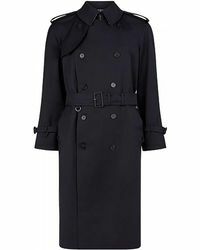 For contemporary city style, look to luxurious Alexander McQueen leather trench coats and pared-down rain coats by Lanvin and Thom Browne. 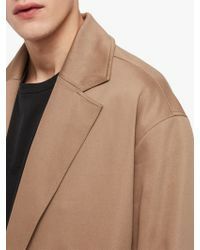 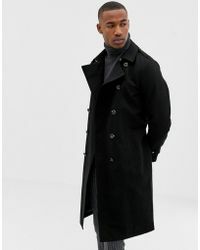 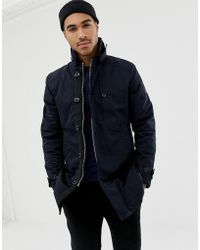 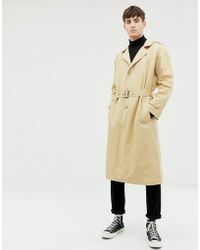 Showing 912 results for "Men's Raincoats and trench coats"